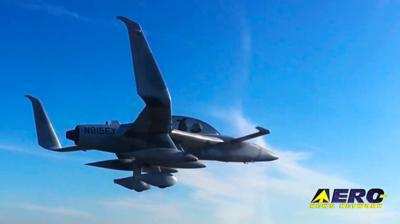 The pilot of an experimental Jet Eze airplane was fatally injured last weekend when the airplane lost its left wing during a low pass over Covington Municipal Airport (M04) in Covington, TN. The pilot and builder of the plane was Kissimmee, FL resident Lance Hooley. 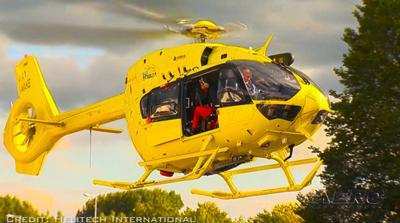 He had been working with a team in Covington to construct the plane, which took some 13 years, according to the report. The plane went down in a cotton field about 2,000 yards east of the airport after the left wing separated from the fuselage. There was a post-impact fire. The MEBAA Conference Jeddah took place last week at the Jeddah Hilton, and brought together the business aviation industry from the region. Speaking at the event, Captain Bander Khaldi, Managing Director, National Aviation Academy, said that Saudi Arabia will require 8800 pilots and 11700 technicians by 2024 due to attrition replacement and fleet growth. During his presentation, he described the development plans for the academy, with a focus on how it will aim to meet the country’s need. 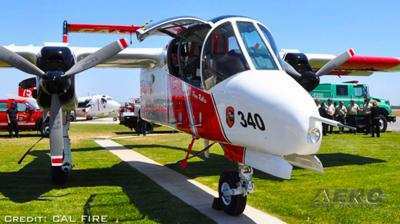 An extended fire season, retirements and other factors have reduced the number of pilots available to fly firefighting tankers in California, forcing Cal Fire to ground four of its 23 tankers. A new fire erupted last Wednesday, shortly after Cal Fire crews got a handle on the largest blaze in the state's history. 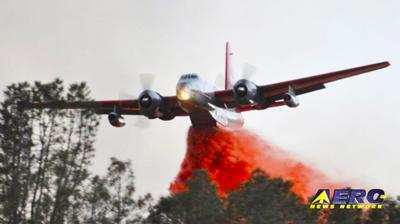 Cal Fire has a contract with DynCorp to maintain the state's firefighting tankers and provide pilots to fly them. With the fire season extending throughout the year, pilots are not getting enough time off to rest and recharge. A records search showed that four aircraft in the state's fleet had been grounded, though the state can call on other private companies and federal aircraft to fight fires in emergency situations. All this -- and MORE in today's episode of Airborne!! !